The word ‘Mercy’ is one which is both ancient and yet ever fresh. 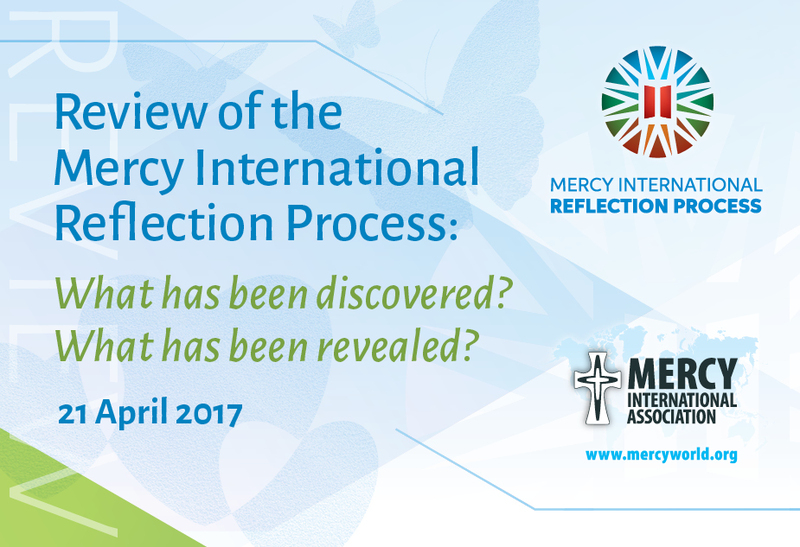 In the First and Second Testaments of the sacred scriptures there are over 78 references to Mercy, received and given. Three ancient Hebrew words beautifully refer to God’s Mercy as ‘emet’ — truth, loyalty and constancy; as ‘rachamin’ – holding another with compassion; as inner womb-like, protecting and nurturing; and 'hesed' – of a loving, actively compassionate relationship of God to God’s people, and of people to all created things. 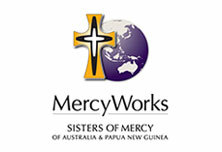 Another ancient Greek word, ‘eleos’, was used to describe mercy as healing power and compassion. 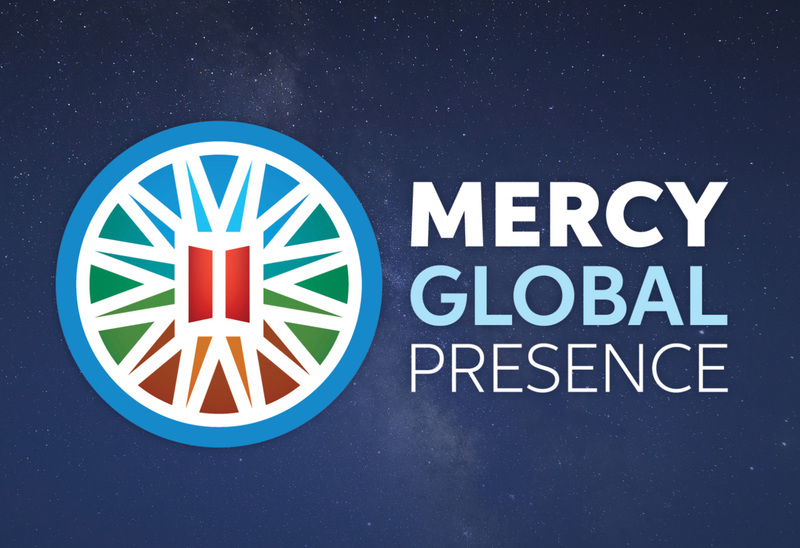 Today our world cries out for healing relationships, for loving compassion, for inclusiveness, for protection of the vulnerable, and for truth and constancy, for Mercy. We are all part of that cry for loving compassion, and in the receiving and giving of it, we can reach out to others in mercy, especially to the poor, the sick, the marginalised, the uneducated, those whom society rejects, and to all of creation. In our uniqueness we each respond to the cry for Mercy, travelling our life journey along diverse yet merging paths of yearning. 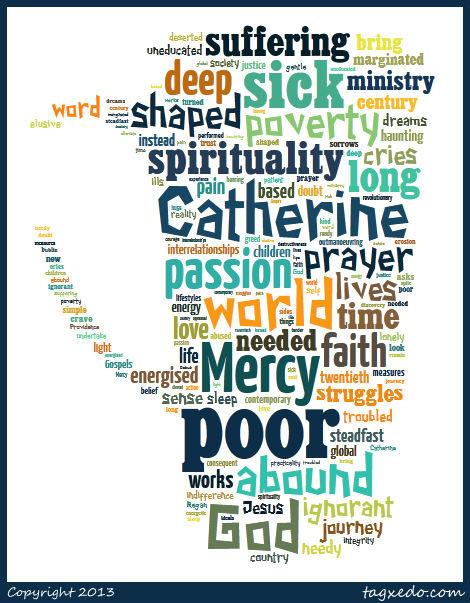 Catherine McAuley was born in Dublin in 1778. Her father died before she was five; life for her, her sister Mary, her brother, James and her mother Elinor, became difficult, both economically and socially. As a teenager she nursed her mother through a prolonged illness until she died. Financial difficulties necessitated moving from one relative to another in order to have a roof over her head. Sometimes this meant being separated from her brother and sister. It also meant defending her faith. In 1803, Mr and Mrs William Callaghan, a wealthy childless couple adopted her. She moved with them to live in Coolock on the outskirts of Dublin. 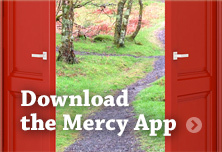 Here, she commenced her mission of mercy to the neighbouring poor and sick. In addition she nursed Mrs Callaghan through a lengthy illness until she died in 1819, and subsequently nursed MrCallaghan until his death in 1822. 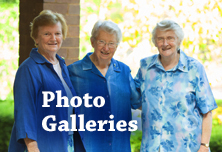 The Callaghan estate was left to Catherine McAuley. 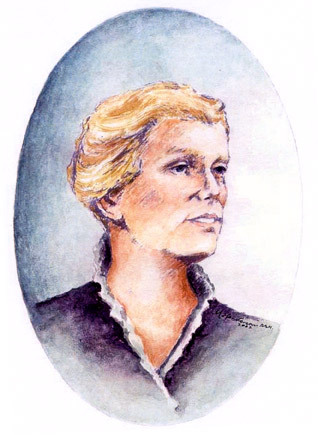 Catherine McAuley was a single woman approaching her fiftieth birthday when this unexpected inheritance made it possible for her to realize her dream of assisting the poor of Dublin. She constructed a sizable building on Baggot Street in a fashionable section of the city. She wanted to connect the rich and the poor by establishing a centre where, with a few similarly concerned companions, she could provide education for girls and young women, safe shelter for young women seeking employment, and outreach to the sick in their homes. The House of Mercy was opened on September 24, 1827, the feast of Mary, Mother of Mercy. Catherine’s work led to controversy. Who were these women, working under their own management, seeming like nuns, but – unlike nuns, who belonged behind walls in the cloister – walking into all kinds of neighbourhoods, laneways and alleys, to offer shelter, tend the ill, and even solicit funds to support their work? In terms of her dream, Catherine would not be distracted. When some priests and then the bishop suggested that Catherine and her companions should become sisters – nuns – she was uncomfortable with the idea. She had never wanted to be a nun! 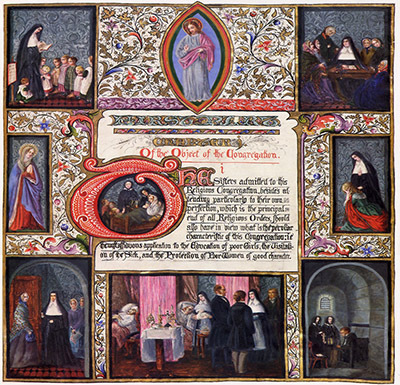 While the community of women who had gathered at Baggot Street shared life and prayer, dressed simply, and spent themselves in works of mercy, Catherine was keenly aware that convent life would mean being cloistered. Catherine wanted to be of service to those in need, when they were in need. Presentation Sisters for training as sisters while the work at Baggot Street continued under the care of the other women serving there. 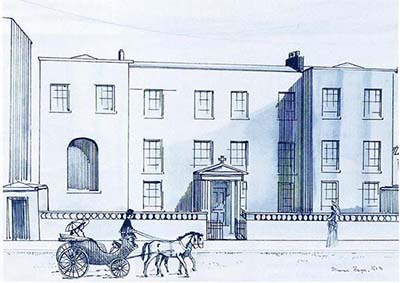 On December 12, 1831, Catherine McAuley, Elizabeth Harley, and Mary Ann Doyle professed the vows of poverty, chastity, and obedience at the Presentation Convent in Dublin and hurried back to Baggot Street where others were waiting to begin their own journey into religious life. In the early days her work was mostly among the people of Dublin, but in time the Congregation spread and became one of the largest Congregations of women in the world. 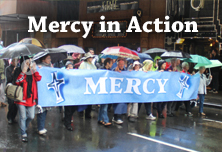 Her life as a Sister of Mercy only spanned ten years. In that time she worked tirelessly to respond to the need of the poor and sick. She set up a number of foundations for this purpose both in Ireland and England and was about to make her first foundation in America when illness overtook her. She died in 1841. 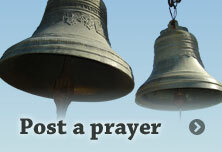 "Let us take one day only in the hands at a time, merely making a resolve for tomorrow. Thus we may hope to go on, taking short, careful steps, not great strides ... Each day is a step we take towards Eternity ... The final step will bring us into the presence of God"